of women who have used birth control. That is what a new t-shirt designed by Natasha Lyonne and Selenis Leyva says. Sales of the shirts go towards supporting Planned Parenthood. 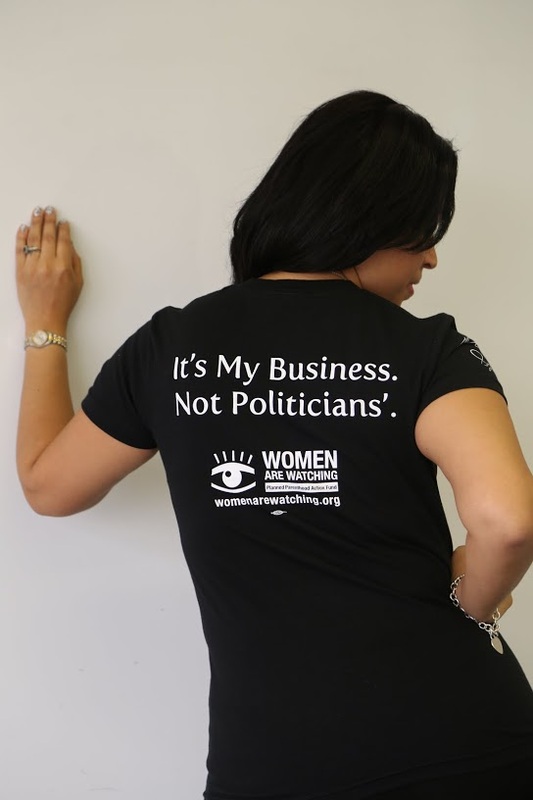 Oh yeah, on the back it says, "It's My Business, Not Politicians." I say we wear these on election day!